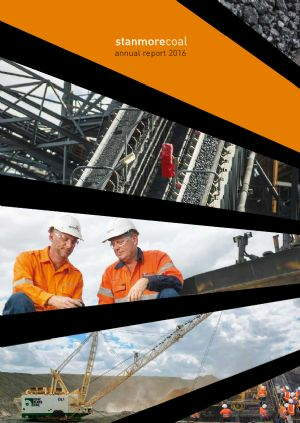 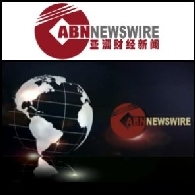 Stanmore Coal (ASX:SMR) is an operating coal mining company with a number of additional prospective coal projects and mining assets within Queensland's Bowen and Surat Basins. 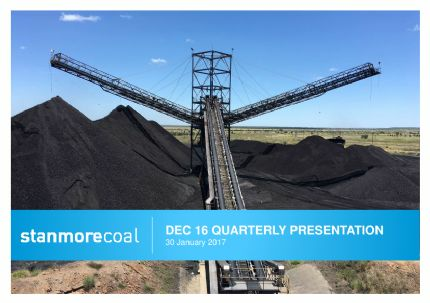 Stanmore Coal owns 100% of the Isaac Plains Coal Mine and the adjoining Isaac Plains East Project and is focused on the creation of shareholder value via the efficient operation of Isaac Plains and identification of further local development opportunities. 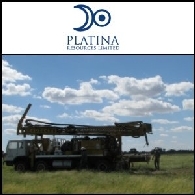 Stanmore continues to progress its prospective high quality thermal coal assets in the Northern Surat Basin which will prove to be valuable as the demand for high quality, low impurity thermal coal grows at a global level. 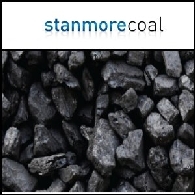 Stanmore's focus is on the prime coal bearing regions of the east coast of Australia.